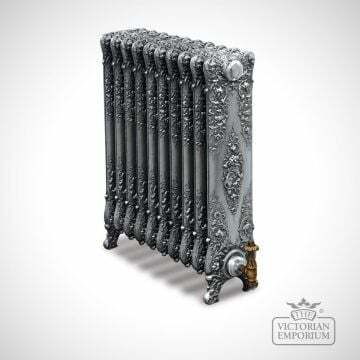 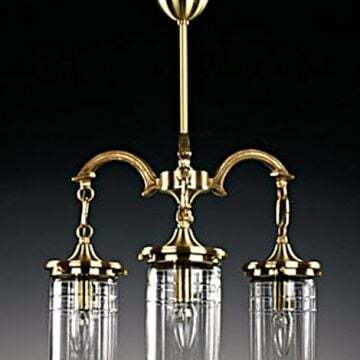 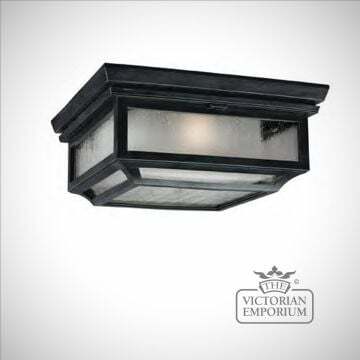 The Shephard range of outdoor lighting features a decorative shephard's crook and a latched and hinged front door panel. 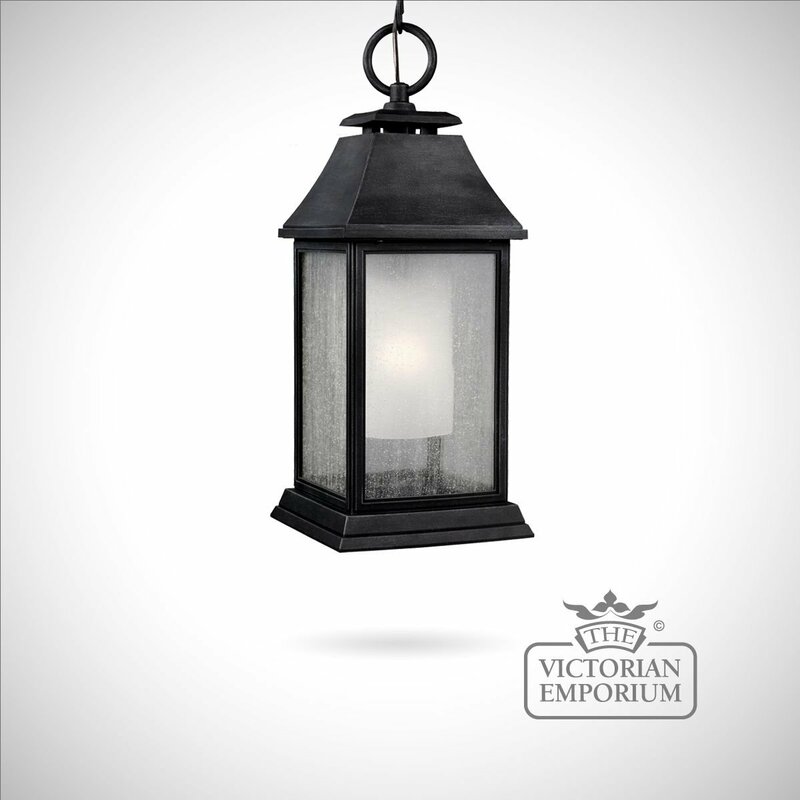 The Shephard range of outdoor lighting features a decorative shephard's crook, a latched and hinged front door panel, an inner glass shade and clear seeded outer glass to mimic vintage gas lanterns. 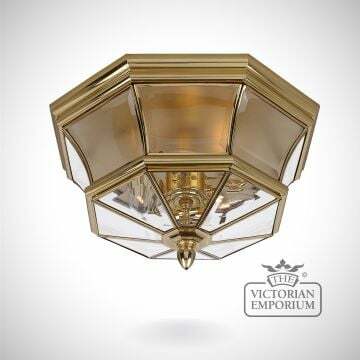 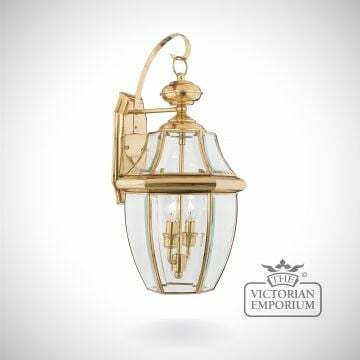 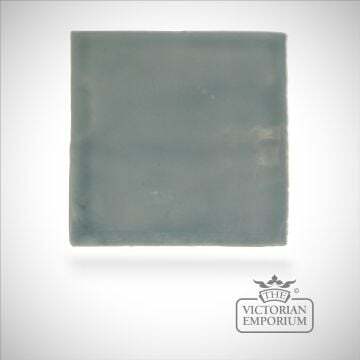 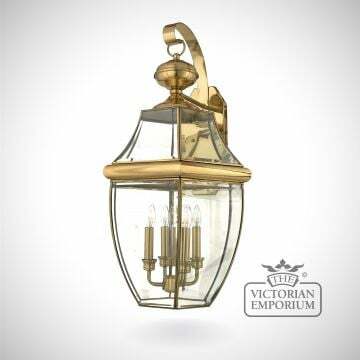 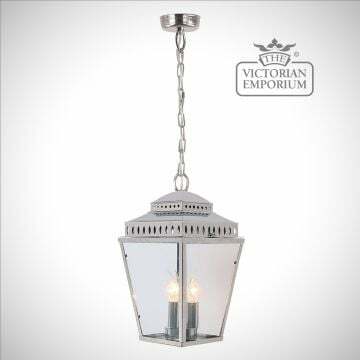 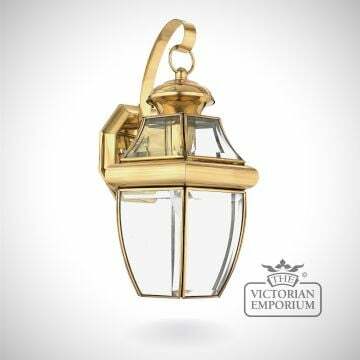 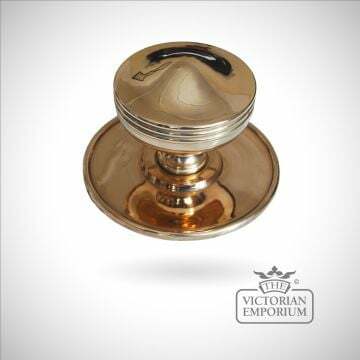 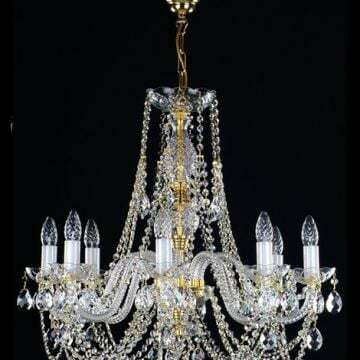 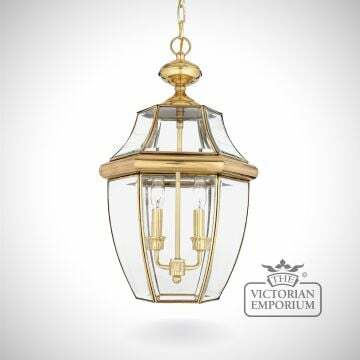 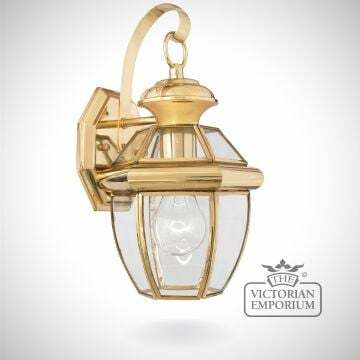 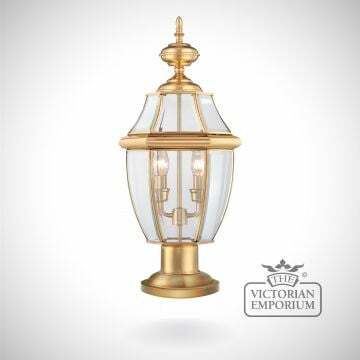 This ceiling light will look great in the porch of a period house.This range has a 5 year warranty and is perfect for even the harshest seasonal weather.